What is special and unique about your product that has not been done before and how would it stand out? How much is your market prepared to pay for your fantastic cosmetic product? this has to be cross referenced with the route to market because even if you have the retail price right, the route to market might require profit margins that squash you down to the point of zero profit or loss. 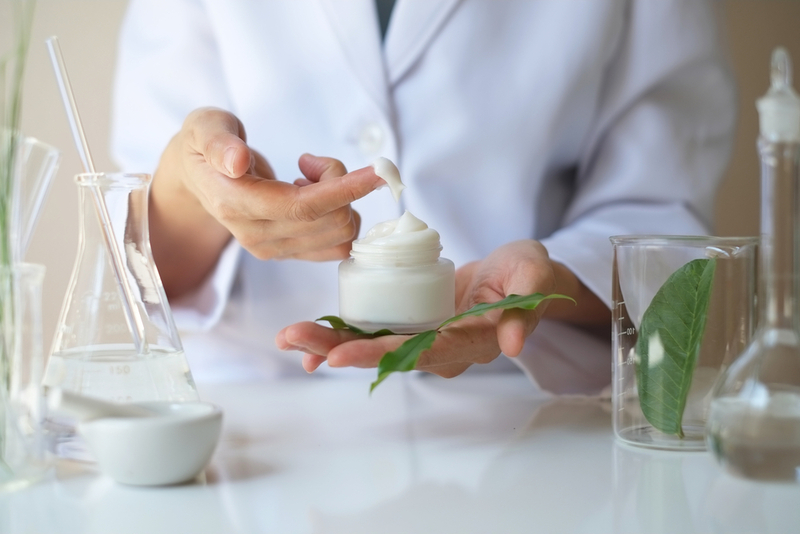 When it comes to cosmetic product development, there is quite a bit of red tape and you have to make sure you are legally compliant with the relevant regulations such as the European Cosmetics Directive, product labelling and so on. This will add to the development costs. There are so many elements contributing to costs, from cosmetic ingredients, product development, packaging, manufacturing, legal compliance, marketing etc. So many variants that is very difficult to work out a budget at the beginning without doing a proper research. If you did your initial research well and worked on your brief and messages, the decision making process will be an easy ride when you start the actual cosmetic product development. Depending on how quick and clear you are , on the type and number of products you want to take to market, the whole process can easily take a minimum of 9 months and your dedicated attention. As you can see it is a real maze. Being passionate and having a great idea is great but not enough these days. Therefore think well before you enter the maze..